APIs offer the building to a new era in customer engagement. 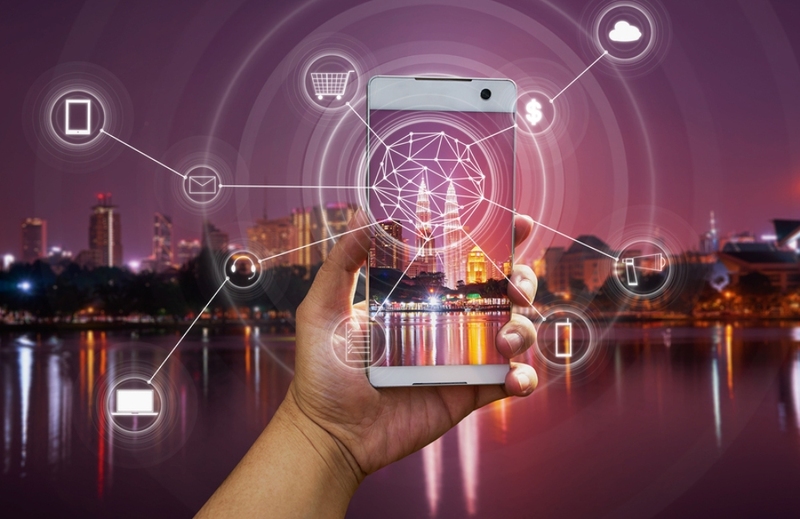 The omnichannel world offers marketers a mass of options to interact with current and prospective customers, and a newly minted pairing is taking advantage of the opportunity at hand. CleverTap announced the selection of Vonage (News - Alert) to empower new engagement channels for the CleverTap mobile automation platform. Now, CleverTap clients can continually touch customers with personalized omnichannel messaging throughout the customer lifecycle. "CleverTap provides some of the world's largest companies with the best-of-breed mobile marketing solutions to help them create a seamless customer experience," said Sunil Thomas, co-founder and CEO of CleverTap. "Nexmo's proven expertise in the cloud communications space, combined with its ability to swiftly leverage the latest technological advances, makes Nexmo a key partner for us. CleverTap customers can focus on building differentiated engagement strategies that win without having to worry about operational issues such as security, deliverability, and reliability." While the omnichannel offers much in the way of opportunity, it also provides the challenge of supporting engagement across these channels. Hammering this home is the statistic showcasing how 90 percent of consumers start a task on one device and finish it on another. In leveraging the Vonage API platform, marketers are able to knock down data silos, empower engagement on the customer’s preferred channel and an overall holistic experience. "Vonage's partnership with CleverTap empowers customers to engage with their users through the right channels with the right message at scale and provides a superior experience that drives long-term user retention and revenues," said Omar Javaid, Vonage Chief Product Officer. "The ability to auto-segment users in real-time based on their propensity to respond positively to a specific message on a favorable channel is what makes this partnership unique." Lines of communications within an organization are crucial, but equally critical is how these firms engage with customers.